Selecting maize varieties based on their feeding quality and milk production potential can underpin reduced purchase feed costs. 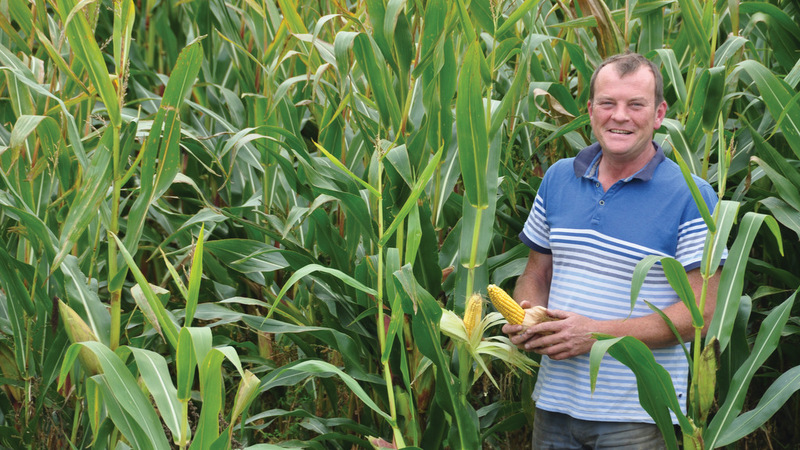 With the costs of producing maize silage being largely fixed at about £800/hectare, Limagrain maize manager Tim Richmond says crop success should be measured in terms of the quality of feed produced. Cell walls give the plant its structural strength to prevent it from collapsing as it grows taller. Specifically they do this by producing lignin, a component which is indigestible by the animal. Lignin is produced mainly in the stem and reduces digestibility of the plant fibre. It occurs in greater quantities as the plant develops and matures. CWD measures how well animals can digest the vegetative part of the plant. The higher the CWD, the greater the potential feed value of the crop. As lignin content increases, CWD declines. To maximise feed quality and potential milk production, it is essential to select varieties with high CWD. This is why improving it has been a major component of the Limagrain breeding programme for more than 10 years in the UK and 20 years in Europe. “If you only have high starch, the ME value can remain below the average of 11.3 ME, meaning you are losing potential milk from forage. 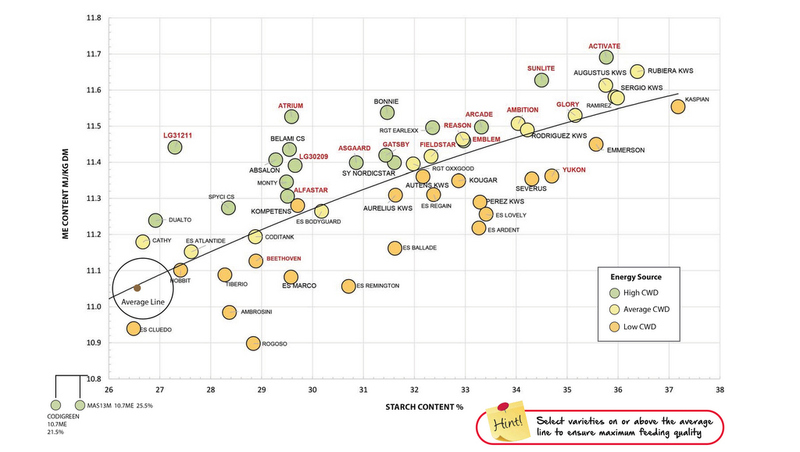 It is no coincidence that varieties above the line on the graph have higher CWD than those below the line. The greater the proportion of maize silage in the diet, the more important CWD becomes. 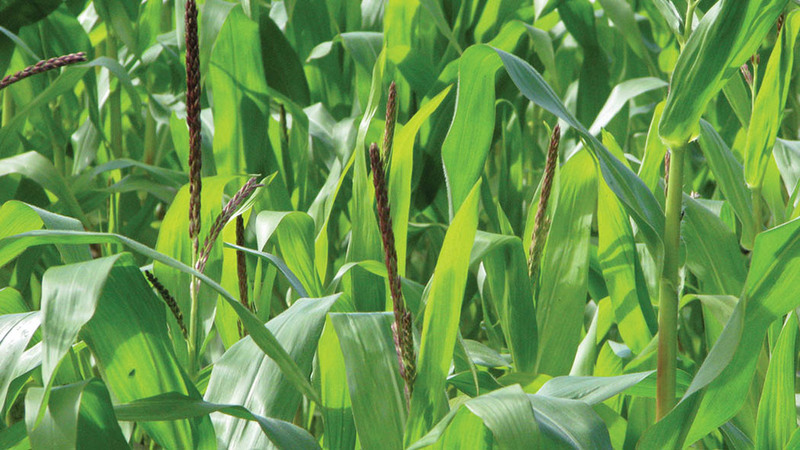 Maize silage with higher CWD is digested more quickly by the rumen, meaning more of it can be incorporated in the diet. In addition to helping increase energy yield from the crop, Mr Richmond says new Danish research confirms the importance of selecting varieties with high CWD. “Each 1% rise in CWD increases total dry matter intake by 0.17kg/day, due to superior rumen function. “In trials, this additional intake resulted in a yield increase of 0.25 litres per cow per day. 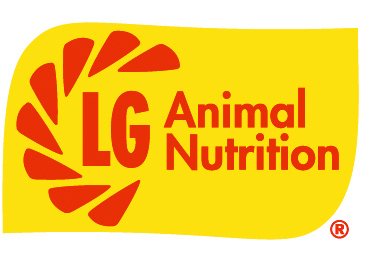 “To simplify variety choice, Limagrain Animal Nutrition [LGAN] varieties are evaluated for all the key parameters affecting nutritional value. LGAN varieties, such as Glory, Reason, Ambition, and Pinnacle, are proven to deliver a high quality feed. “For example, Glory will supply sufficient energy to produce an extra 800 litres/ha compared to the average variety, equating to a concentrate saving of 360kg/ha, worth £80/ha. LGAN principles have been applied to Limagrain grass varieties, helping boost the quality and production potential of grass silage. With maize accounting for about 50% of the forage dry matter fed to the 560 Holsteins at Priddbwll Mawr, near Oswestry, forage quality is a key driver for Martin and James Evans. James says: “We are looking to feed 65-70% of the diet from home-grown crops, both silage and wheat, in a TMR which also includes a protein blend, liquid feeds and protected fat. They have been growing maize for about 12 years. Typically, about 101ha per year. This year, 105ha of Limagrain varieties were planted: 8ha of LGAN variety Ambition was grown under plastic to give an earlier crop which will be harvested at the end of September to ensure this year’s maize is available when last year’s runs out. The remaining area is predominantly LGAN Glory with some Yukon. James says: “We want varieties which will give the best ME levels, so need good starch and high fibre digestibility. Once we have identified varieties suited to the farm, we look closely at ME content and digestibility. “We had been struggling to get more than 30% starch, but now by focusing on quality varieties and harvesting with a raised header to leave the least digestible part of the plant in the field, we have seen a real improvement. “Although raising the header has reduced freshweight yield, dry matter yields have remained unchanged and starch was up at 38%. The combination of CWD and starch content mean we have fed maize silage at more than 12MJ for all of the last year and are confident we will do the same this year.